Evening food menu available from 7.30pm weekdays and 8pm weekends. Live Entertainment from our resident pianists every day during Afternoon Tea hours. The friendly staff made the experience a memorable time. Amazing experience, its expensive but well worth the treat. The food was incredible. Two of us are coeliac which was no issue whatsoever for the Shelbourne to provide, amazing gluten free options. 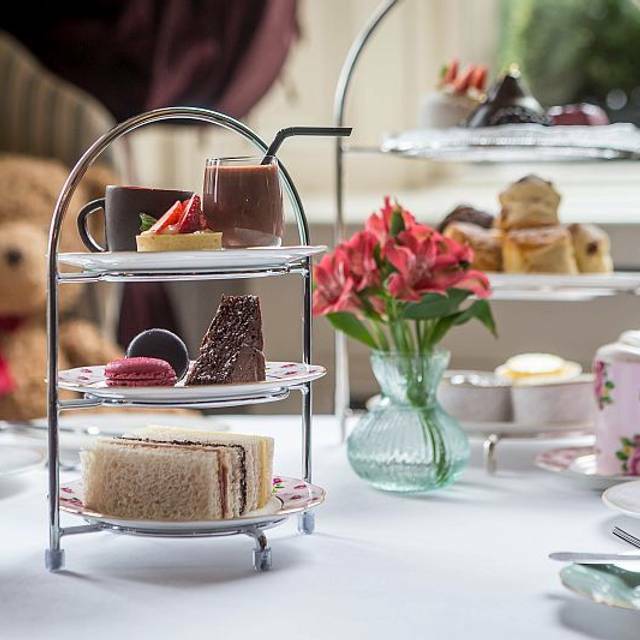 Beautiful setting with excellent staff who go above and beyond to make the whole afternoon tea experience an absolute pleasure and delight. The food was delicious and beautifully presented. An absolute must if you are in Dublin! Super service from Tomas. Thank You for recommending to try and taking time to explain the diversity of the very good choice of specialist teas. 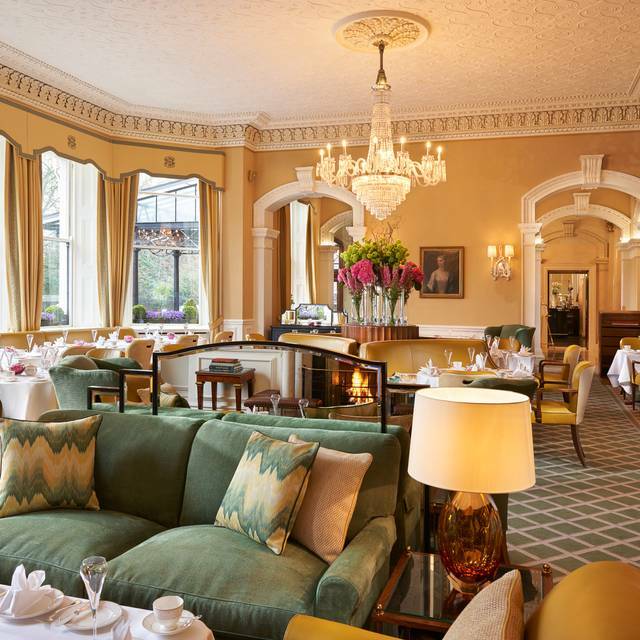 It’s pricey but if you love an elegantly maintained historic hotel with impeccable attention to detail and charming and attentive service, it’s worth it! Absolutely stunning afternoon tea, a very special treat, the food was lovely, the staff were fantastic and the piano in the background an extra bonus. 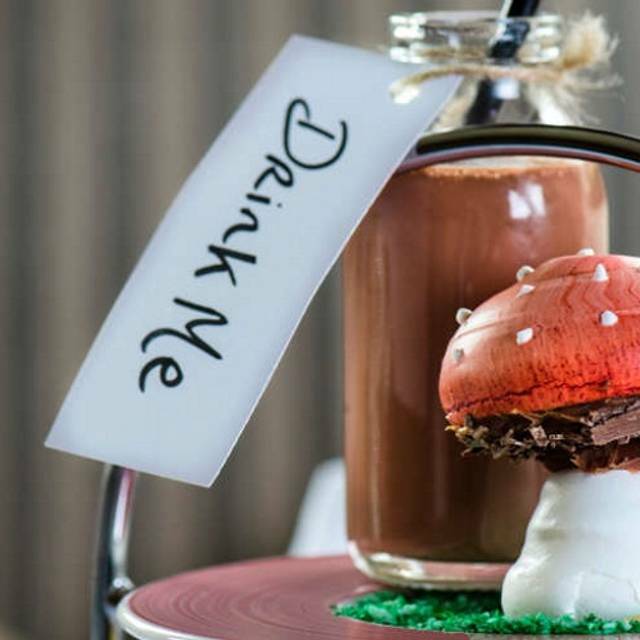 It is pricey given it is only afternoon tea but for a special occasion it was just wow!! 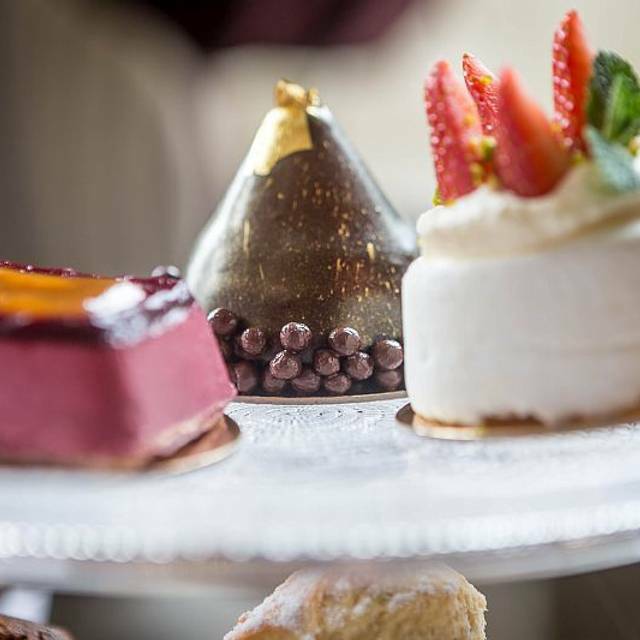 A mother & daughter event hallmarking our last day of 2018 in the elegant, sun-filled & chandelier-lit dining room dedicated to High Tea Service with bright views of the Stephen's Green. Attentive, excellent top-notch wait staff. Beautiful china, cutlery, linens & display of foods. Delicious foods coupled with lovely presentation. Chocolate-snow-sleigh cakes topped with precious candy canes. Lovely, large selection of various aromatic teas from around the world--each one specially detailed like a phrase from a book of poetry. Piano player lends beautiful layer of ambiance to the experience offering a series of nostalgic works. Other guest areas within the hotel were gorgeous to visit, particularly while adorned with Christmas decor. A highlight of our time in Dublin! Absolutely amazing from start to finish, couldn't have asked for better service or attention to detail. Lovely setting and superior service. Very enjoyable experience. I highly recommend it. An absolute must for a memorable experience for a special occasion or treat. Impecible service and delicious. Thank you Shelbourne! Fabulous afternoon tea at the Shelbourne for Christmas. The only slight downside was the wait for our table to be ready right at the beginning of service but other than that it was a flawless afternoon. The tea menu was extensive and featured festive teas, which are unlimited. Enjoyed the champagne and the desserts were heavenly. Service was great and we were offered more of anything we wanted, even though what you receive is more than enough. Will be rebooking! Everything was great except for the noise. There we quite a few little kids and the lobby was full of a big crowd and noise. Came to Dublin with my college aged daughter after her study abroad in England. The Shelbourne was beautifully decorated for Christmas and there was a piano player playing through the duration of our tea. Had a beautiful traditional tea which was absolutely wonderful! Delicious and elegant! The staff was incredible too! Accommodating and attentive with not a hint of pretentiousness. 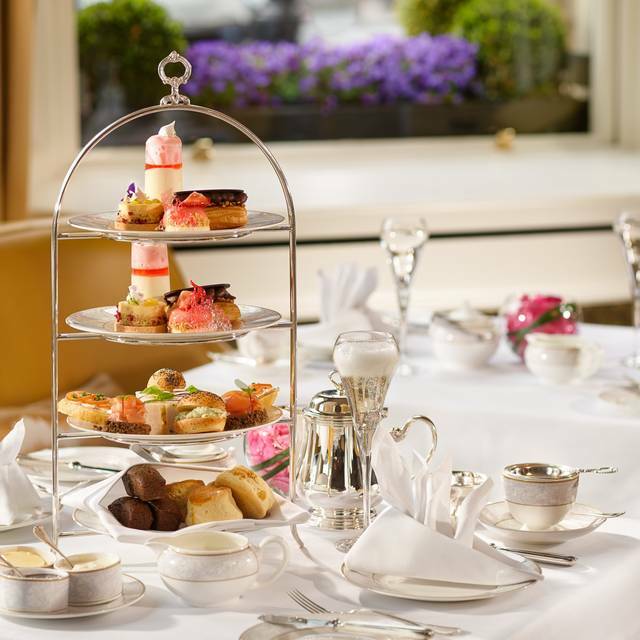 I would highly recommend tea at the Shelbourne for a lovely Irish experience! Very disappointed. Had to stand in busy hotel lobby for staff to prepare tables. Long queue formed to get in when opened with only 1 person checking reservations and bringing people to their table, price €10 more pp than advertised on website and staff clearing table before we were finished afternoon tea. 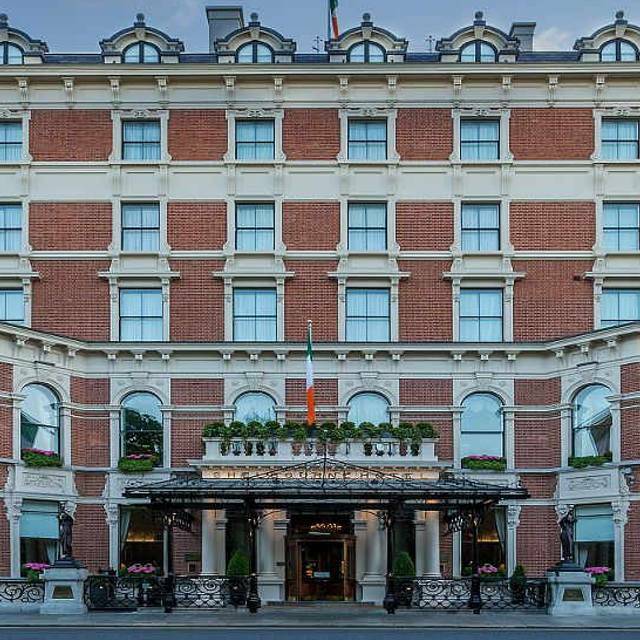 Unfortunately the experience did not meet my expectations of the Shelbourne and not worth the price. My girlfriend had a nut allergy which was looked after from start to finish. It is very expensive compared to any other afternoon tea I've ever had. The food was very well prepared and the different choices of teas was great. The service was the best part. Amazing and worth every penny to feel like a queen for a day! The location is absolutely beautiful and the staff are friendly, quick, and make wonderful recommendations in regards to the teas/coffees on offer. 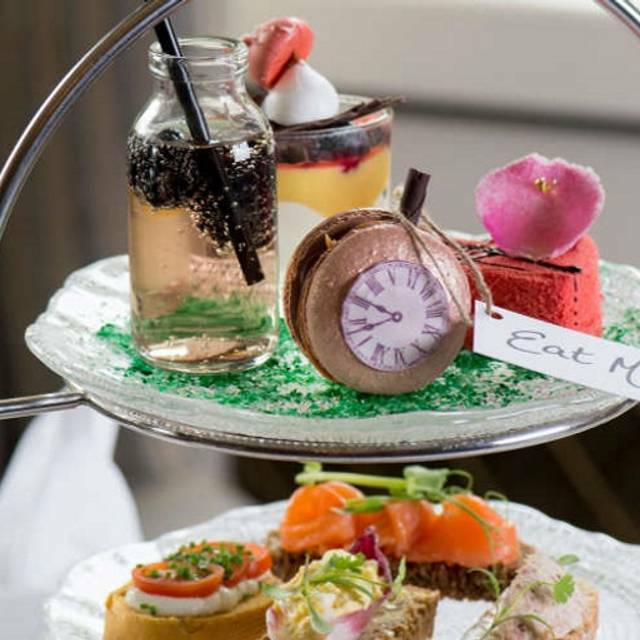 Qverall a fabulous afternoon tea but with only 2 bottles of percecco between 6 I felt 89euro per person was a little pricey but would recommend you give it a go as a treat fab atmospheres great service. Can’t recommend the shelbourne enough. This is our second time visiting for afternoon tea and everything was perfect. The food, staff, decor everything is just amazing. Will definitely be back. My wife and I came for the Afternoon Tea during our visit to Ireland. We happened to book our evening at the same time the Shelbourne celebrated their Christmas tree lighting event so the lobby was filled with guests and festivities - which just added to all the fun and excitement. For the tea, everyone was sat down at the same time and the waiters/waitresses took our coats. We had a very large and diverse selection of unique tea blends - Darjeeling Summer Gold and Smoked China were among our favorites. The food was outstanding and the service from the staff was likewise. It was entirely worth our money and if/when we find ourselves back in Ireland it would absolutely be on our list again. 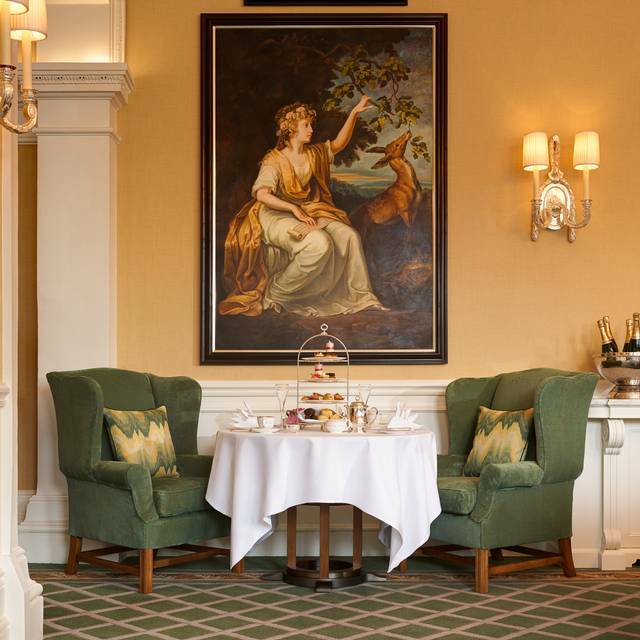 the perfect setting to spoil someone with afternoon tea. Staff were all lovely very attentive ... silver service... piano player was fantastic didn’t get a chance to tell him as he left before we paid our bill. Would love if they had the option to have more savoury than sweet food. The savoury choice was delicious but each one gone in two mouthfuls. Our group had a wonderful time at our afternoon tea. The hotel ambience, the wonderful staff how provided an excellent service, the sumptuous sandwiches, cakes, pastries and teas were out of this world. We had a lovely afternoon and really felt looked after. I will be back. 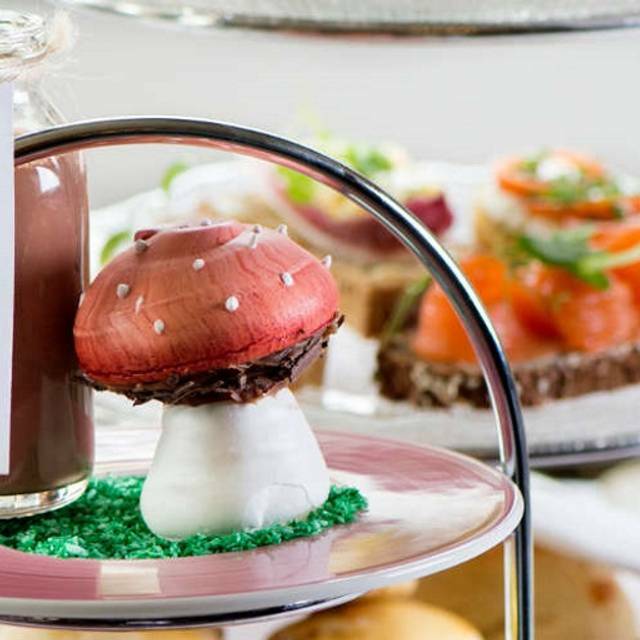 I would highly recommend for afternoon tea .myself and my 3 and 1/2 year old daughter went on Friday .The children’s after tea menu was perfect for her and she loved every bit .Staff we’re so welcoming and made the effort to interact .They also have us a box to take the cakes we didn’t eat home with us . Lovely atmosphere- 95% groups of women. Few birthdays. Wasn’t at all noisy. Imelda was very attentive and kind as were other waitresses that served us throughout our 2 hour stay. Request is catered for. Lovely setting, lovely food, lovely atmosphere. Food was great! There were left overs & they graciously packed them for us to take away. Such a lovely atmosphere, service was excellent, the afternoon tea was great- sandwiches really lovely and the sweets were delicious. Endless teas and coffees on offer. Beautiful afternoon tea with fantastic service. I would definatly recommend.